Southern Trading Australia Pty. Ltd. Welcome to Southern Trading Australia Pty. 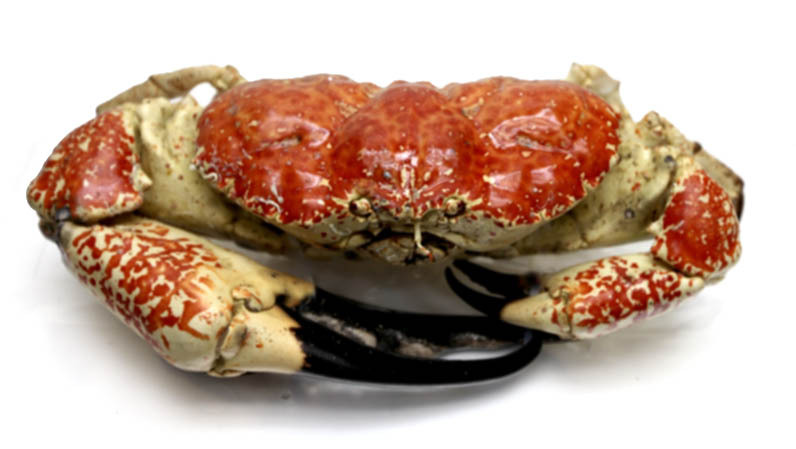 Ltd.
King or Giant Crabs (Latin name - pseudocarcinus gigas) are unique to southern Australia, living in depths between 300 to 600 m in very cold water temperatures. 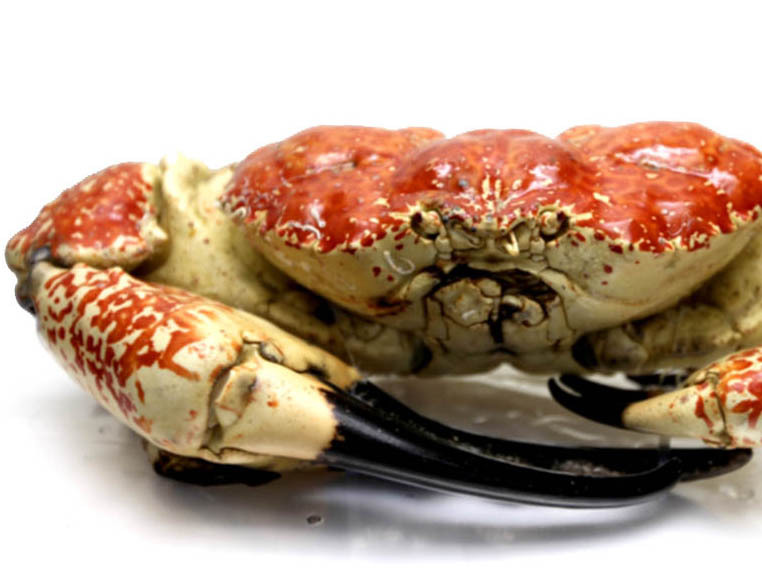 These wild crabs are caught off the fishery in the southern waters of Western Australia. The cold water provides an excellent environment for the king crab to evolve such that it can deliver its excellent taste and texture to the export markets. These crabs are highly prized throughout Asia for their culinary value and status. The crabs are held in salt water tanks at temperatures of 10-12°C.